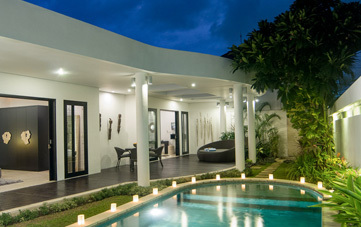 From $ 846AUD per night We have direct contracts with most villa owners. We don't add any booking fees. We are 100% transparent with no nasty surprises. 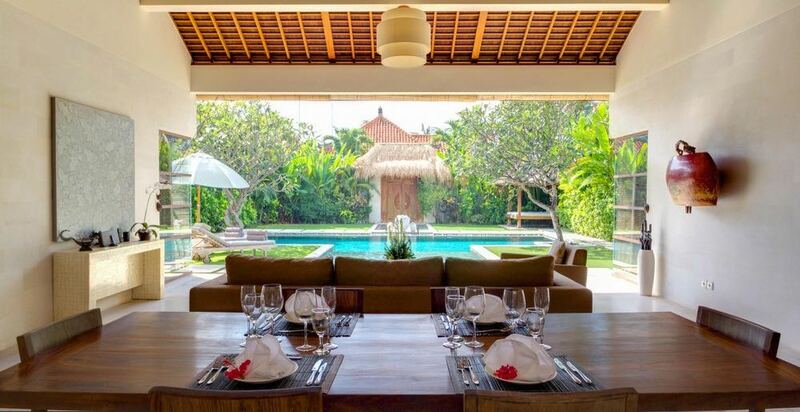 Short walk to Seminyak's famous 'Eat St' - rent this today! 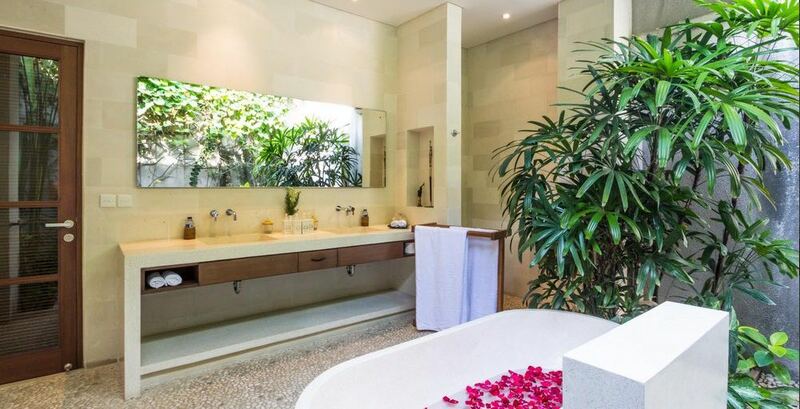 The famed architect, Stephan Remini is responsible for creating Villa Nyaman lavish 2 bedroom Seminyak holiday villa rental in the most sort of part of fashionable Seminyak. 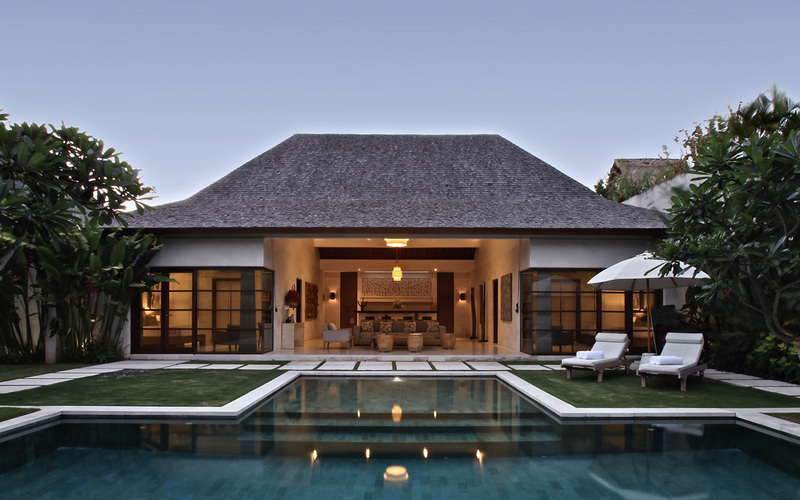 Located down a quiet and private lane with complex security, Villa Nyaman allows guests to take a leisurely stroll to Oberoi Street at the very popular Ultimo Restaurant and be on Seminyak Beach within just 5 minutes of departing your private holiday villa. 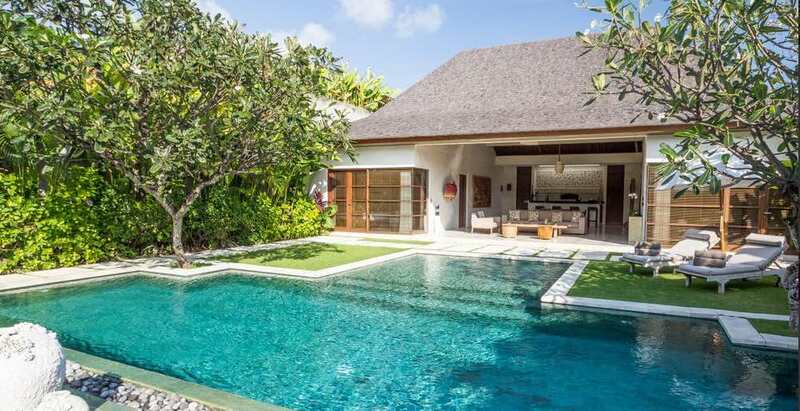 The villa features contemporary design with the perfect mix of functionality and luxuriously appointed living and accommodation facilities. 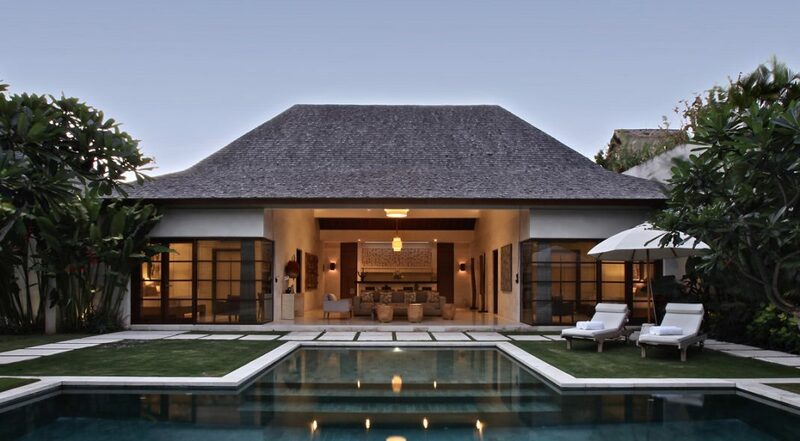 Guests enter the villa via a large ornate timber door that opens up to a blissful tropical garden with a huge T-shaped pool, transgress the palimanan stone pathway passed lush tropical plant and then onto the grassed sun deck with sun lounges that are shaded by pleasant scents from the frangipanis. The villas traditional high pitched roof is covered in hardwood shingles adding to the tropical ambience of your holiday garden. 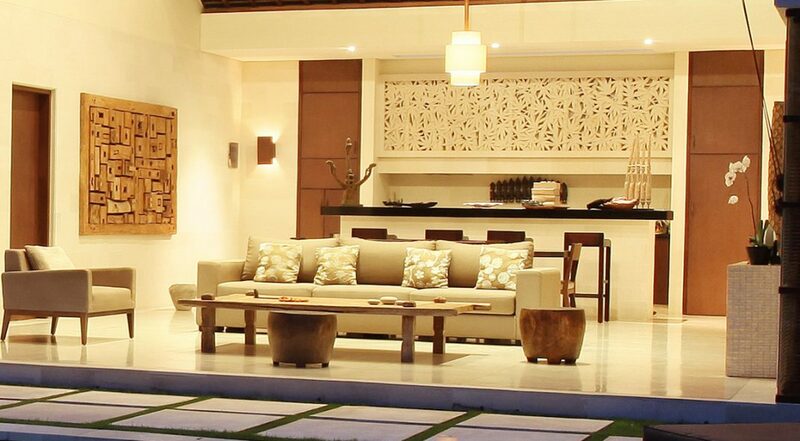 The central living room is open-air and acts as the perfect setting to look out into the garden. 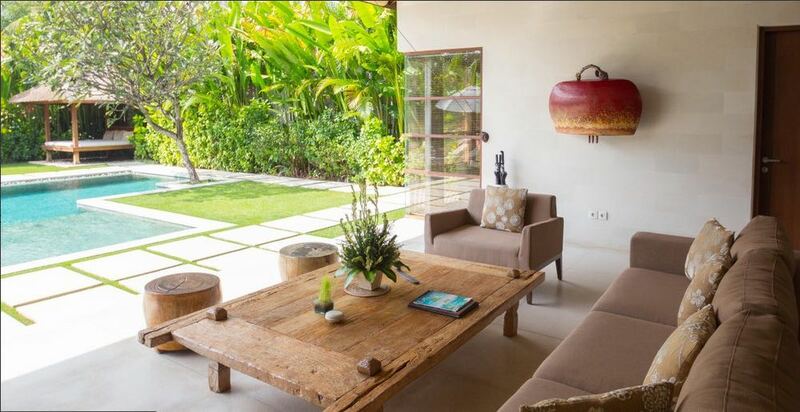 A large rustic coffee table with stylish lounges and chairs a lovely spot to relax in the afternoon and evenings. 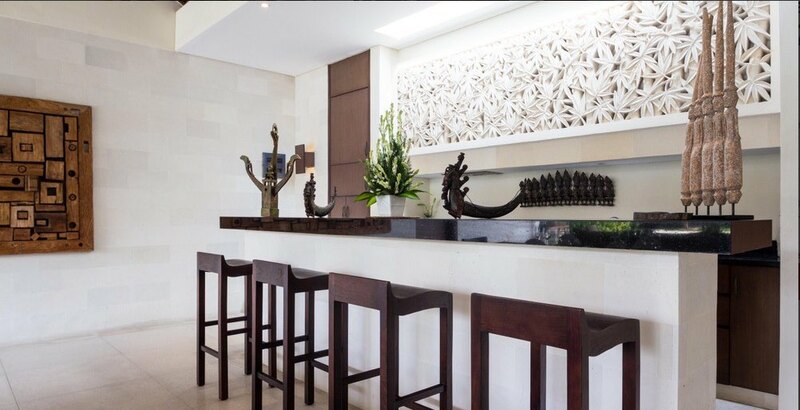 A solid timber dining table and well equipped modern kitchen with a great breakfast bar to enjoy a morning cup of tea or take notes as your private chef prepares some traditional Asian dishes or international flare. 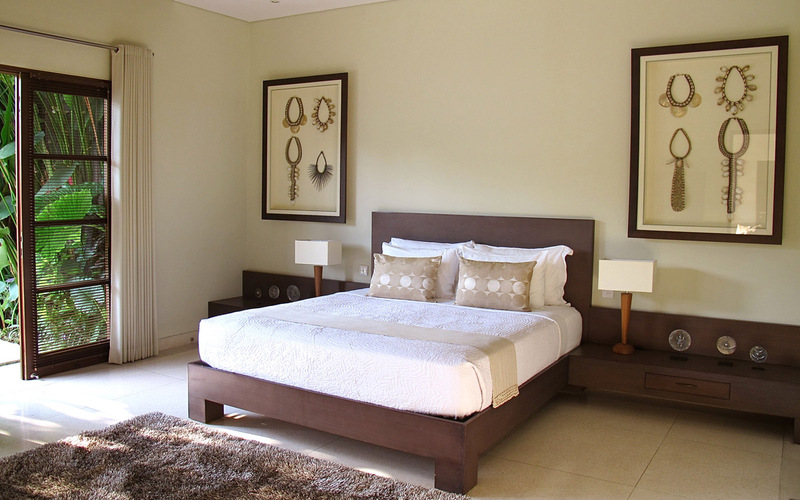 The two bedrooms are beautifully appointed with comfortable king size beds, flat-screen TV’s, built in robes with fluffy dressing gowns, slippers, safety box and fully air-conditioned. 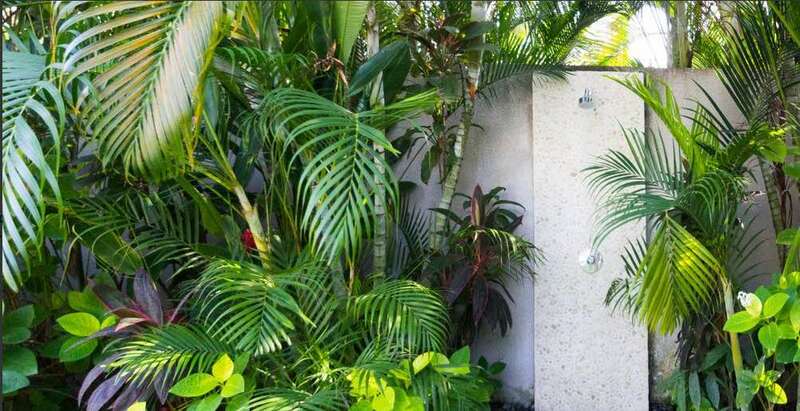 The spacious en-suites are semi open-air with tastefully designed tropical gardens, large soaking tubs and twin vanities along with monsoon showers will provide a pleasant bathing experience for couples. 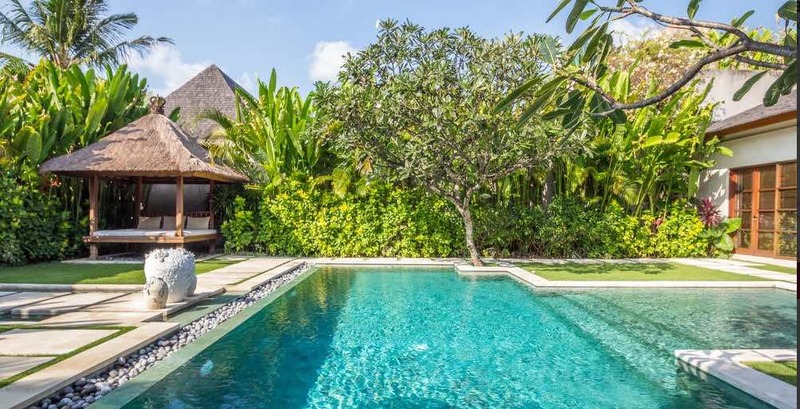 Villa Nyaman resides within a private villa complex thus is professionally staffed 24 hours a day with room service and full turn down services. 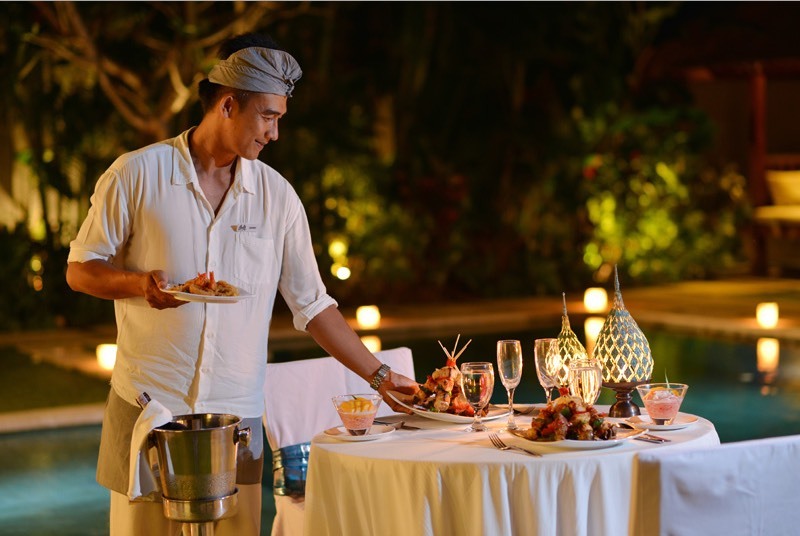 Just pick up the phone at any time and request room service, assistance from a villa attendant, private butler or chef or ask for directions from the 24 hour concierge desk. 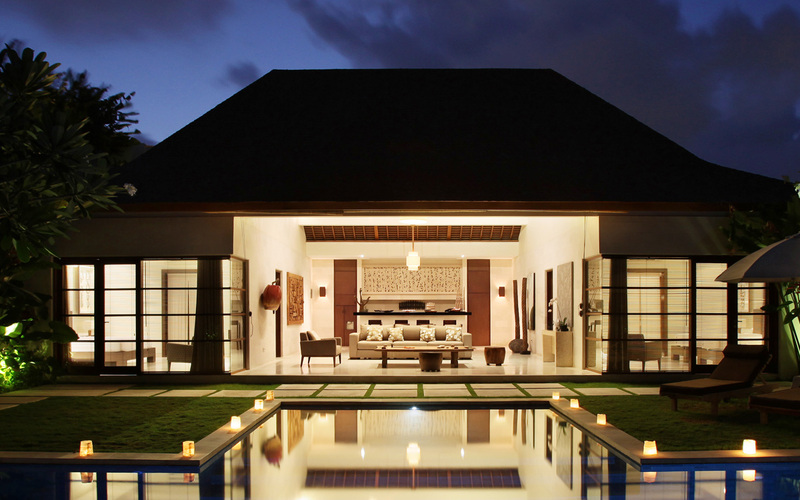 Villa Nyaman is in a quiet and peaceful area set amid a private villa complex and far enough away from the main streets to give you some peace and solitude while still being very close to some of Seminyak’s most popular institutions such as Revolver, Café Bali, Red Carpet, Mama San, Ku De Ta, Sisterfields and Seminyak Square just to name a few. 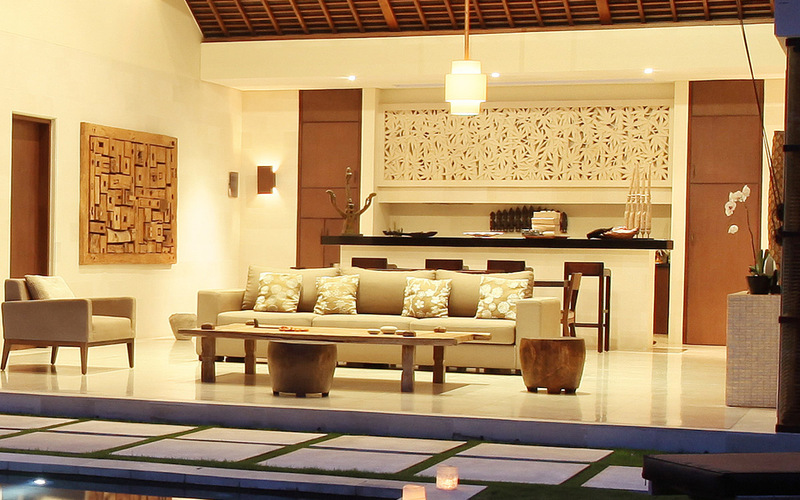 This villa is really in the thick of all the vibrancy, colour and excitement that Seminyak is so famous for. 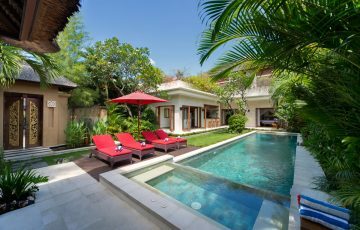 To view our full range of Seminyak Villas or see other Bali villas near Eat Street please browse this website or contact our reservation team. 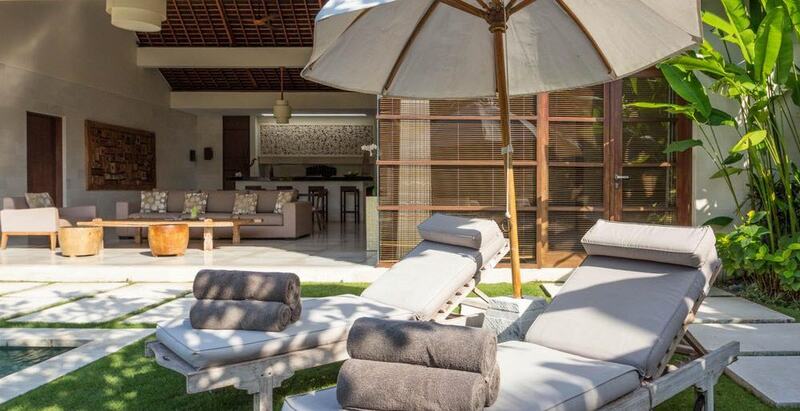 This is a popular Seminyak villa rental so if your planning a trip to Bali, especially during the Australian school or public holidays please book Villa Nyaman well in advance. 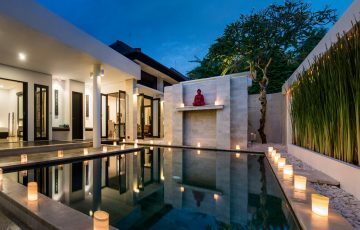 Our family have been regular visitors to Bali and we must say that Villa Nyaman was one of the very best we have stayed in. 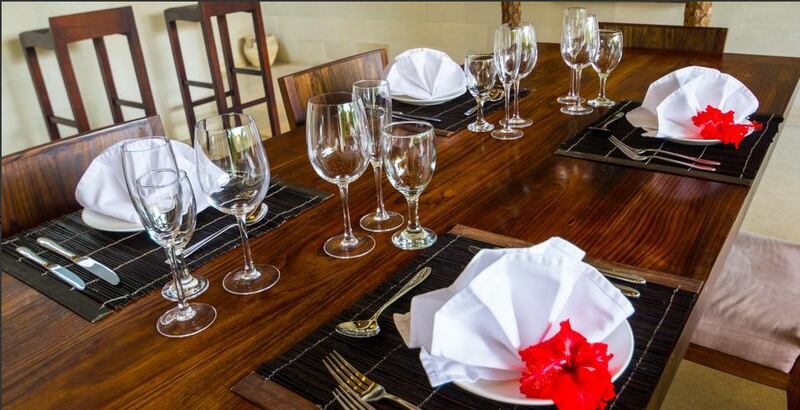 We would have no hesitation in recommending it to any family or group wanting to be totally pampered throughout their stay by really friendly staff. We loved the fact that the villa was in such close proximity to Eat St and all those fabulous restaurants. It was so handy taking the kids out for dinner at night. Everything was literally on our doorstep. 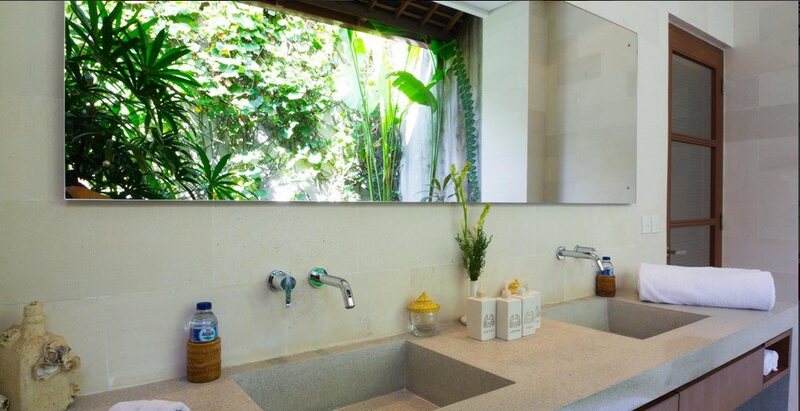 The villas facilities were perfect and really well maintained by a team of fastidious hard working staff that took pride in their work. 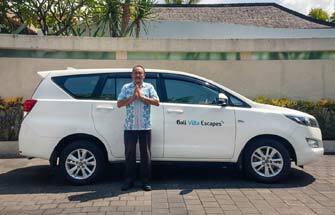 We also would like to thank Ade and Christine at Bali Villa Escapes for organising this at such short notice and for answering all our emails so promptly - this easily gets a 10 out of 10! 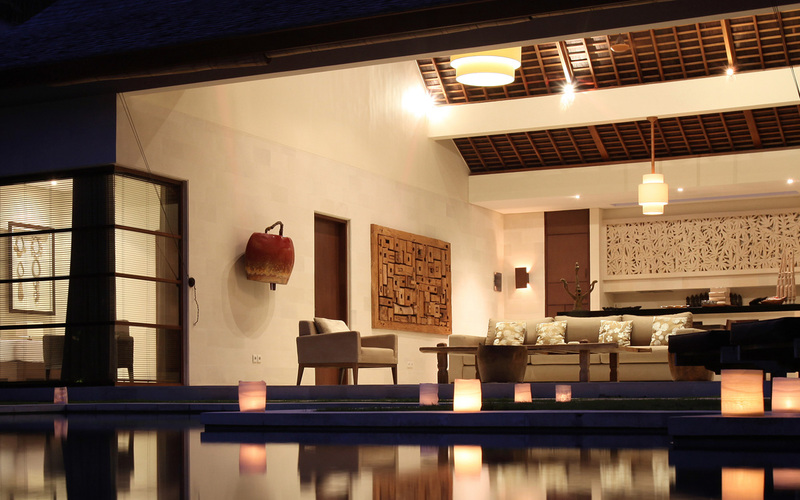 We were lucky enough to be able to stay in Villa Nyaman for 6 days with our 2 children. 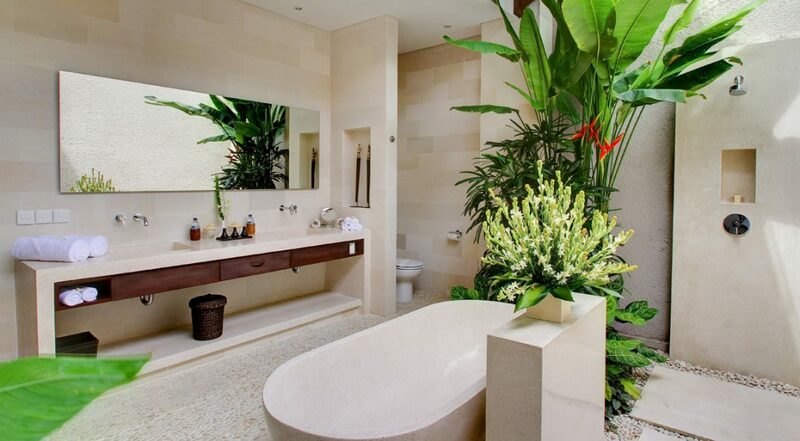 Fabulous location and really modern interiors. 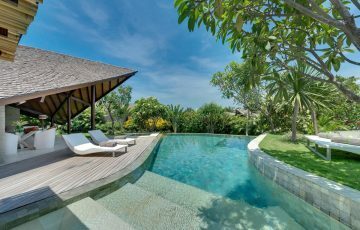 We have stayed in quite a few villas in Bali but this villa stands out for it's exceptional level of service and the really fab location. 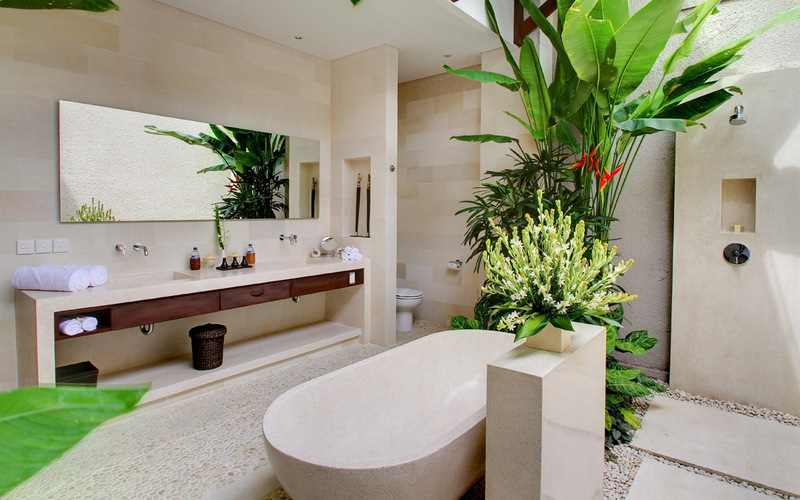 Do yourself a treat and stay here! 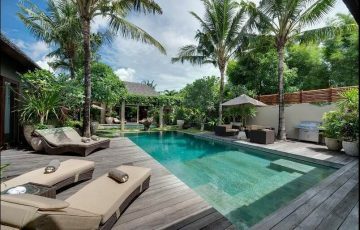 Our holiday was really wonderful, the staff at the villa were courteous, friendly & very attentive - loved those breakfasts by the pool. 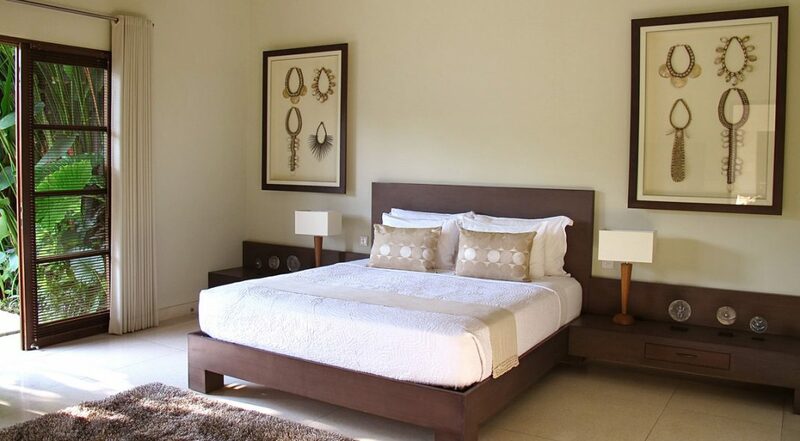 The villa itself was far far better than expected - so clean and well maintained. 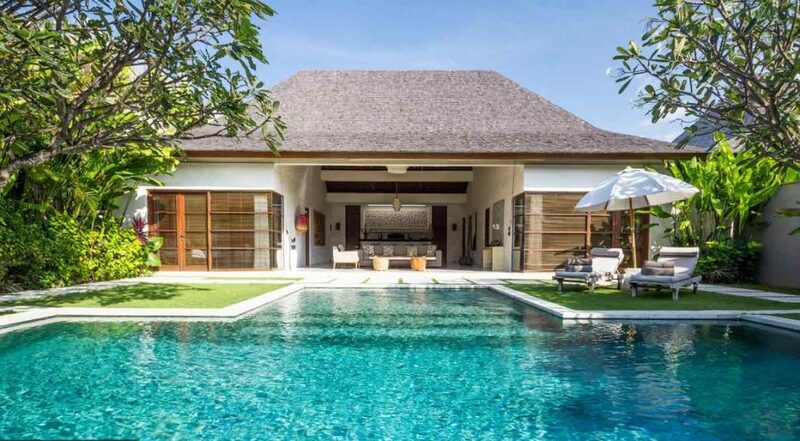 After a long flight from California this villa is exactly what we needed. 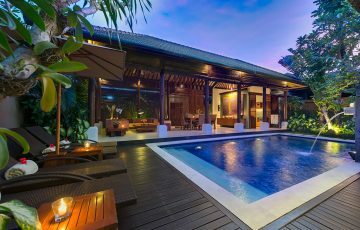 Easy holiday living in luxury - what a fabulous villa and if your thinking about renting a villa make sure you stay here! Great location, happy staff, wonderful villa - we loved everything about it and can't wait to return.